Thank you to our clients and partners for all your support we truly appreciate it!!! Spa Finder has quoted clients nationwide that would love a spa like this in their hometown. We currently offer Spa Services that include Massage, Skin Care, Oxygen Facials, Jessner Peels, Diamond Peel, Microderm, Waxing, Body Treatments, Lash Extensions, Organic Airbrush Tanning. 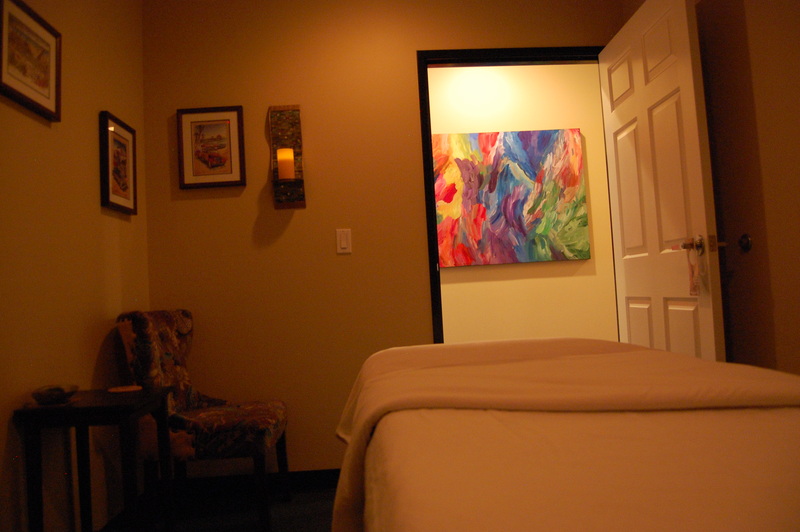 We have infrared sauna & shower facilities. CloudMover Day Spa offers only fully licensed and insured service providers. To ensure maximum availability for our existing and new clients we ask for a credit card when booking your appointment and have a 24 hour cancellation policy. With the fast pace of Southern California – Join in a local tradition – relaxation, renewal and refreshment. To help us best serve your needs, we recommend Pre-booking future appointments prior to leaving the spa to ensure you get the time that works best for you. We have an educated staff of licensed and certified professionals. Late appointments may be curtailed or cancelled/rescheduled. Management reserves all rights. Deposits are required for spa parties. We ask for 24 hours notice of cancellation. We prefer to make scheduling with us a pleasure and whenever possible do our best to work with our clients, but to ensure maximum availability for our existing and new clients we ask for a credit card when booking your appointment. Our policy is to charge 100% of service cost for No Show or if appointment time is moved or cancelled after 24 hours advance notice. Effective 11.1.16. We appreciate your business and want to ensure maximum availability for our clients, convenience. To ensure a pleasurable experience for all our clients, cell phones are asked to be turned off or down in the spa. Wireless access is available. We accept cash, checks, travelers checks, Amex, MasterCard and Visa. Contact information is property of CloudMover, Inc. and will not be used by, sold or displayed to any third party. We respect you and your privacy.